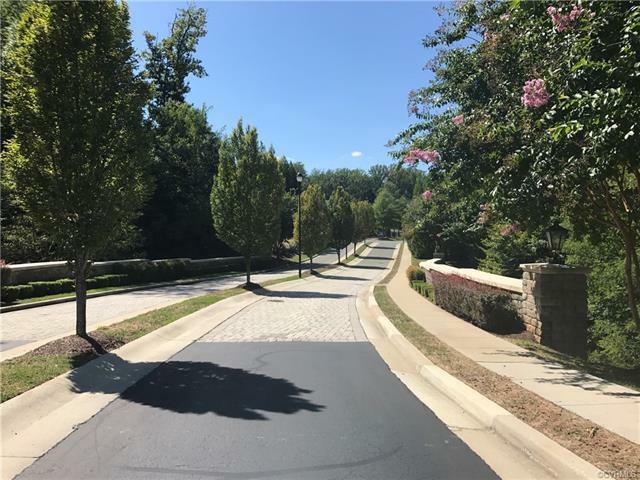 Gorgeous gated community within walking distance of Stony Point Fashion Park. This beautiful two story END UNIT townhome welcomes you with a private front porch and offers a backyard patio area and a one car garage. 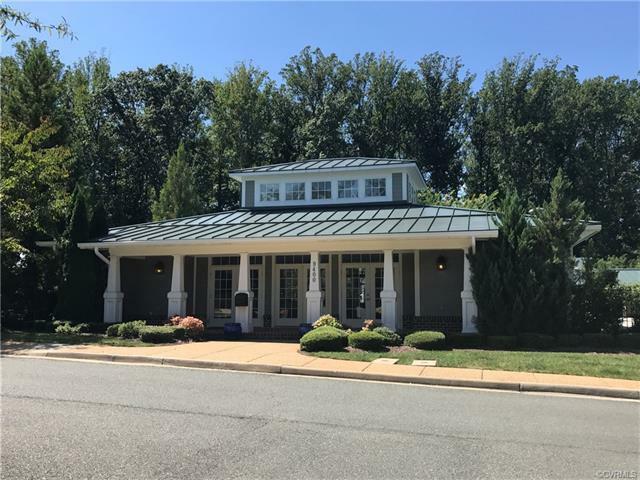 This home has 9 ft ceilings, molding package, 42" kitchen cabinets with crown, stainless appliances, granite counters in kitchen, pantry, recessed lighting, hardwoods, laundry room, tile in all baths, tankless water heater......the list goes on and on! Imagine living where your yard maintenance and exterior home maintenance are taken care of for you! 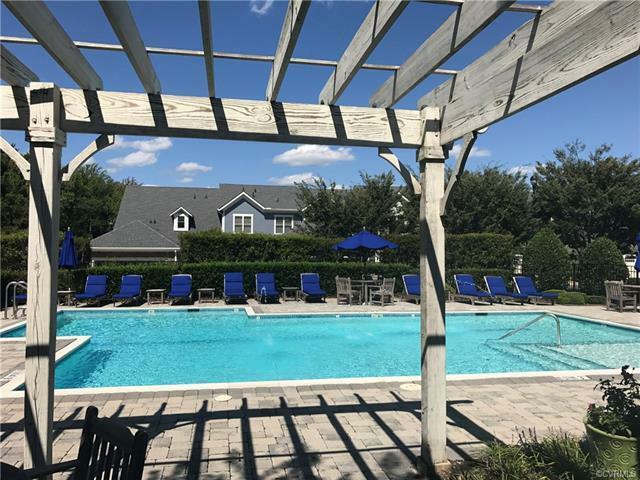 Enjoy relaxing at the private neighborhood pool and clubhouse! This end unit won't last long!